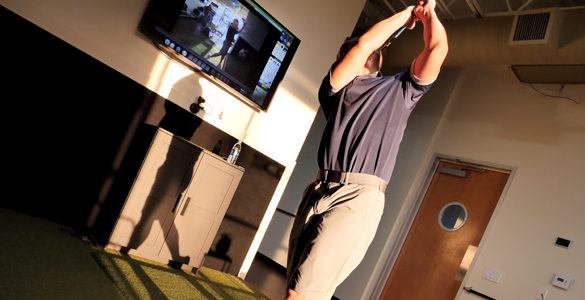 Golf Instruction | Swing Core Golf. 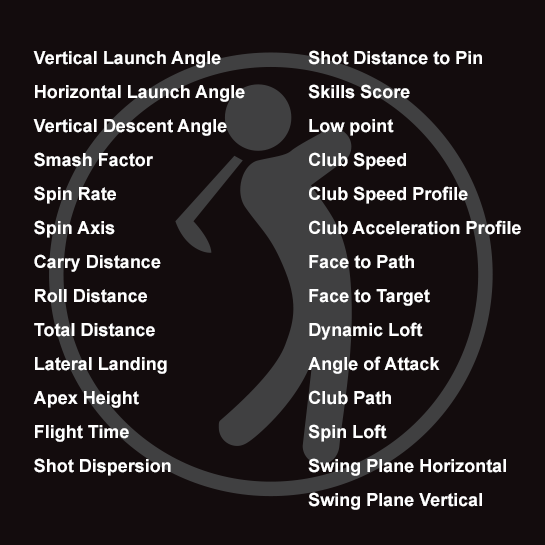 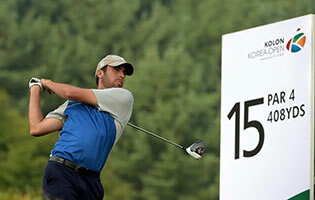 At Swing Core Golf, we rely on swing fact and not swing opinion. 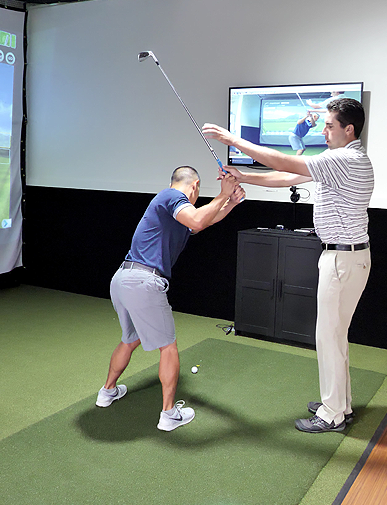 We know the best way to improve at golf is through fact-based instruction using video analysis, motion measurement and tour player data. 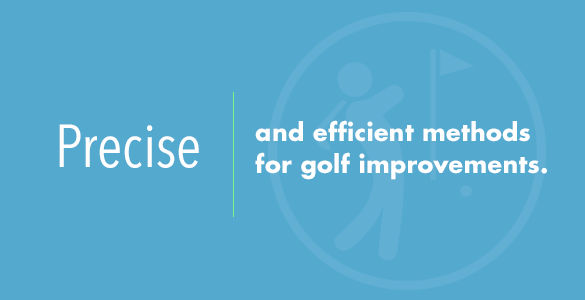 An innovative combination of 3D Doppler tracking and image processing for the most accurate tracking technology ever seen. 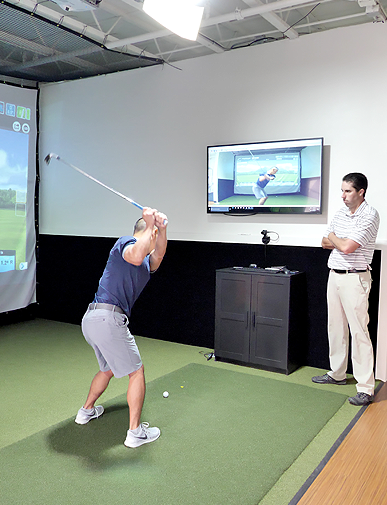 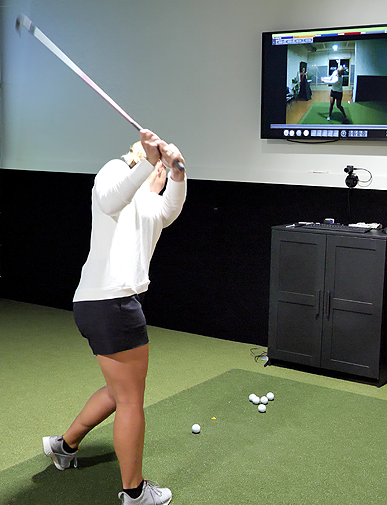 Put all the pieces of knowledge together in a technology-filled Swing Core Golf teaching bay and and great instructors.